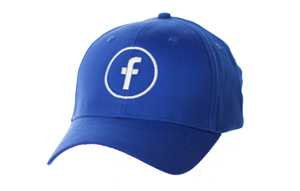 ECO Headwear Range from Sharon Lee available from stock. 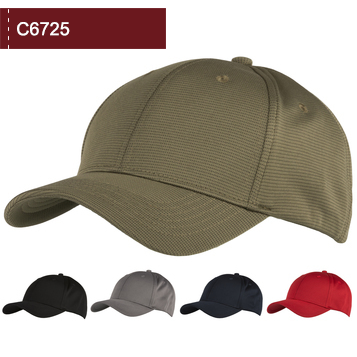 The C6725 is a 6 panel structured cap offering both eco friendly and a sporty benefits. 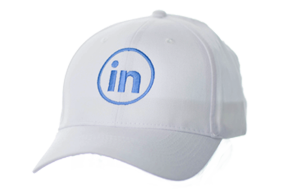 The cap fabric is a bamboo pique, which is effectively incinerated bamboo charcoal, woven with polyester fibres. 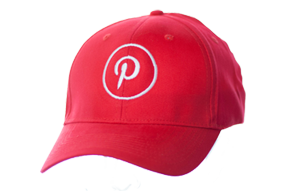 As bamboo is one of the worlds most sustainable resources, and is the fabric’s major component, this cap can certainly be considered ecologically friendly. 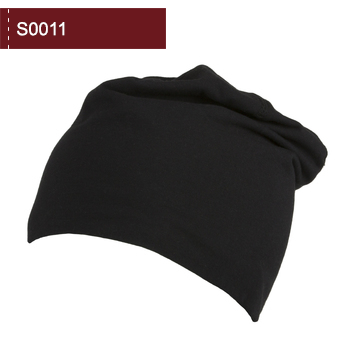 Bamboo pique fabric is also excellent at absorbing moisture, and has odour cancelling properties, making the C6725 cap a great choice for users who will sweat whist wearing the product. Whether you need an eco friendly product, a sporty product, or if you simply like the unique look of the product, the C6725 is an all round winner. 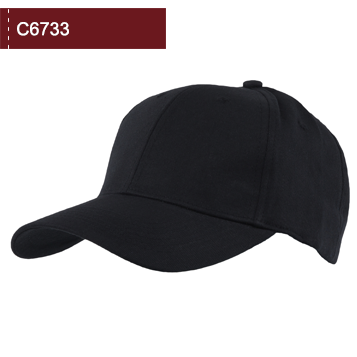 The C6733 6 panel structured cap is made from discarded Polyester material! 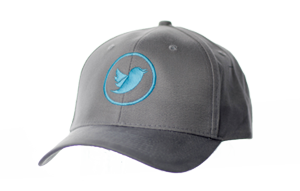 Using recycled Polyester to manufacture back into a usable woven fabric, this is a truly ECO friendly cap ideal for a range of promotions or brands where “Green” apparel is important. 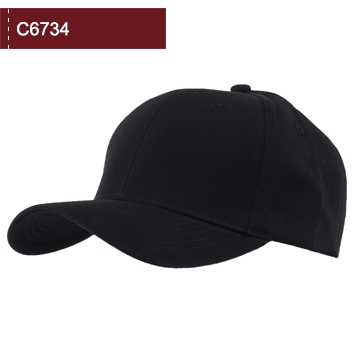 The C6734 is a simple, clean and elegant looking cap with a hidden secret. Made from 100% Organic Cotton, this structured 6 Panel cap is a perfect addition to our ever growing range of ECO headwear options. 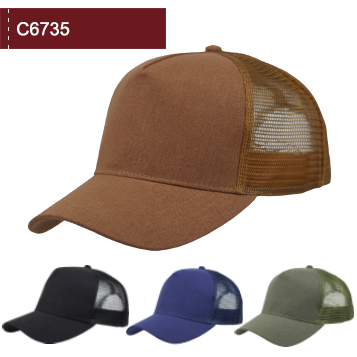 The C6735 is another sustainable cap in the ECO range. This time made from Hemp. The 5 Panel mesh back trucker is made with a heavy Hemp canvas fabric, used for the front panel and peak, matched with a Polyester mesh rear and plastic snap adjuster. 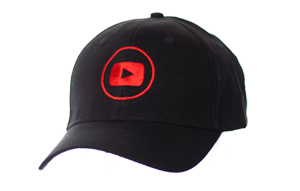 With a padded sweatband inside. 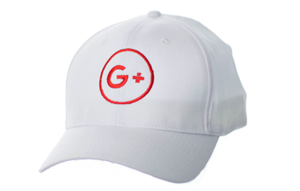 Sustainable and fashionable and available in 4 great colours. The S0011 is made from 95% organic cotton and 5% elastane. As 95% of the product is an organically produced fabric, this is our most ecologically friendly product.